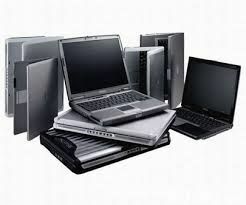 There are many types of Desktop/Laptop repair and over the years we have dealt with them all. Some PC repairs are needed as the result of hardware failure and some are problems caused by corrupt software or a virus. GUIT can fix your computer either here in our workshop or we can send out one of our qualified technician to solve the problem. Our GUI Technologies Staff are fully trained and have a good experience in the science of computer maintenance and repairs. Armed with the most up to date diagnostic equipment,Software, our Workshop is capable of diagnosing the mass majority of all software and hardware issues.